April | 2017 | Educate.Empower. 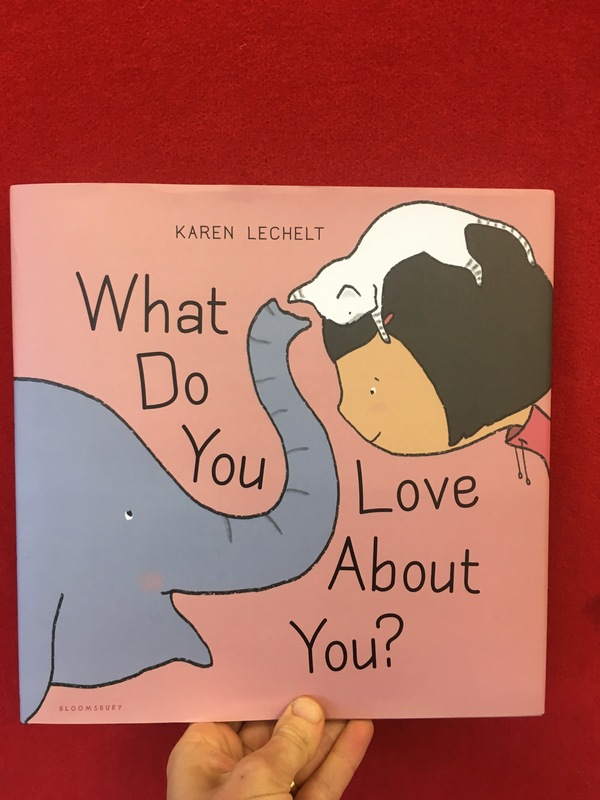 What do you love about you by Karen Lechelt is a delicate story about how we can find beauty in ourselves. The little girl in this story asks her animal friends what they love about themselves and each one can come up with one thing that they love and how it helps them to be happy and appreciative of life. At times young children can start to see faults in themselves and these faults seem to be noticed at younger and younger ages. My daughter was upset only last week about the fact that one of her ears was slightly bigger than the other. She was only worried for a short time and it hasn’t come up again but this book has really helped her to see beauty in herself and not to get caught up on the small stuff. What do you love about you has been illustrated in soft pastel colours which gives the book not only a calming feeling but also the feeling that each character is truly genuine about what they love about themselves. What do you love about you should be a book that every school and home has, being an easy read with descriptive illustrations, all children will take something away from this and perhaps find that a little bit of positive self reflection goes a long way. Ask your child what they love about themselves. Wait for them to answer and don’t push for more than one response. Talk about great things they have done and can do. Praise those positive actions throughout the day and celebrate the goodness they have. Building up your child’s self esteem while they are young is vital so that they can entre the teenage years full of confidence. Do you sometimes feel like your world is moving too fast? 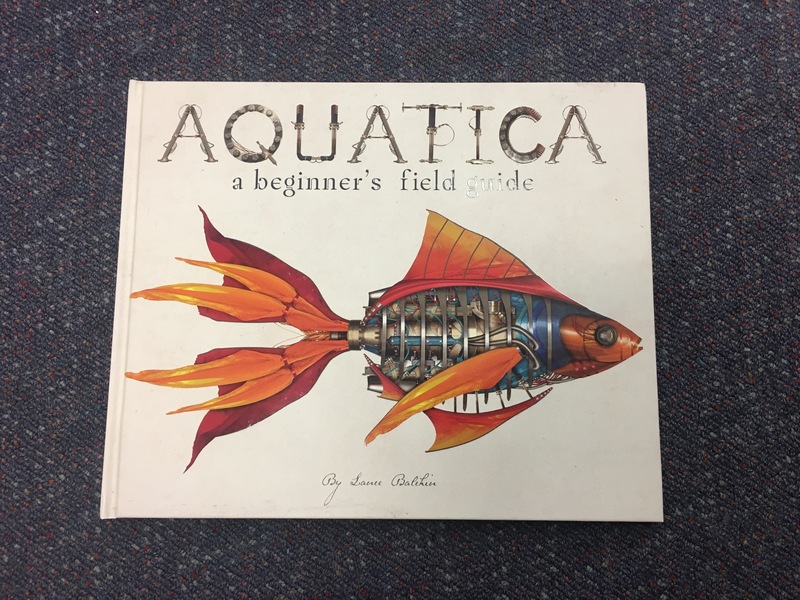 Soothing words, mesmerizing sentences and a calm atmosphere encompass you as you read this magical and relaxing picture book. Slow down world encourages the reader to spend quiet time looking into your imagination, moving at your own pace and not letting worries get the better of us. This book is a timely reminder for all of us who are swept up in a busy world to stop, take a breath and move in the moment. It also helps us to reflect on the wonder each of us have within ourselves. This book has been written with children in mind but I truly believe that readers of any age will appreciate the message it is sending us. Life is too short to rush, worry and constantly think about what is coming up next. 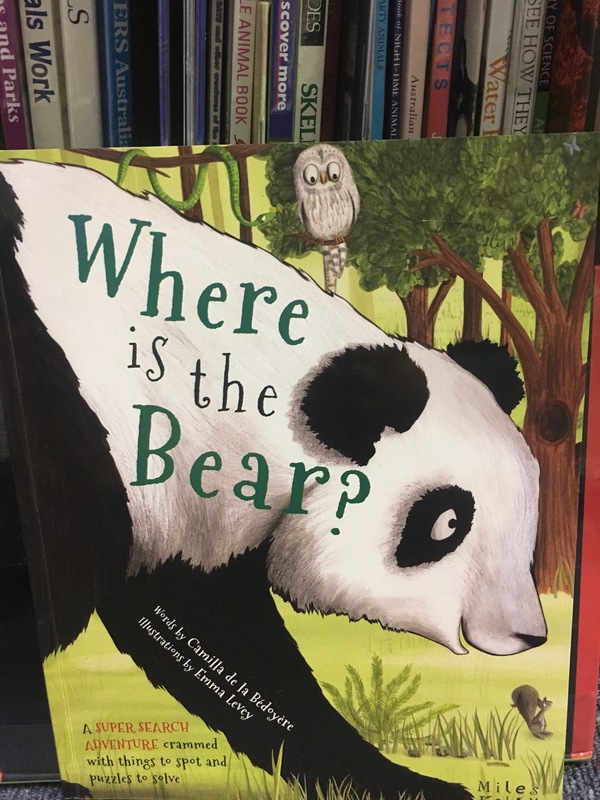 After the story there are several suggested activities for children to do and think about – mindful hugs, gratitude, outside play, stopping and breathing and expressing feelings. Each illustration has been created through collage which gives a playful approach to the calm message. 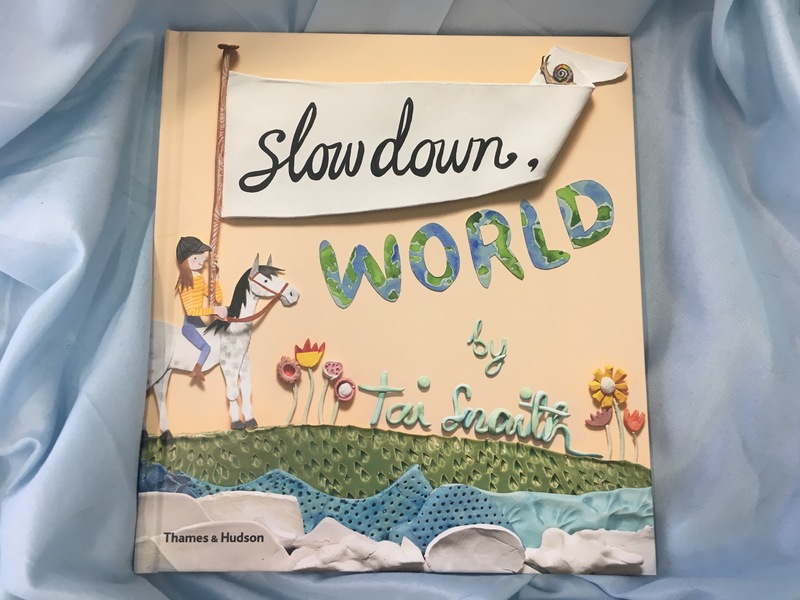 Slow down world by Tai Snaith is a beautiful picture book, one which will remain with you long after it is read and hopefully encourage you to slow down -because when you slow down you have more time to make friends, try new things and appreciate special moments. Another Easter rolls around and all we seem to see in the shops are hot cross buns and easter eggs! Not that this is a bad thing but it is starting to become more and more consumer driven rather than about the meaning behind Easter. Whether you are christian or not – Easter shouldn’t be about the foil covered, plastic boxed easter eggs. It should be a celebration of new life. There are many ways we can start to change our habits and not make Easter another environmental disaster – AND still have fun! Most Easter eggs are covered in foil which isn’t recyclable and also boxed in plastic which is also not recyclable. So what can you do? Perhaps try these swaps this year to make your Easter a little bit more eco-friendly! We all love chocolate so keep the chocolate! But can you source locally made or fair trade chocolate? Buy an Easter book! A book is a gift that keeps on giving. Make your own Homemade chocolates! Melt some bulk bought chocolate (if you buy in bulk there is little or no packaging from whole food stores) into moulds. The children can wake up to a jar of homemade chocolates instead of store bought eggs. Use bunny prints instead of an Easter egg trail. Buy seeds or flowers – these represent new life and many seeds planted now will be stunning flowers in Spring! Replace plastic eggs with felt or knitted eggs (many of these can be sourced online). 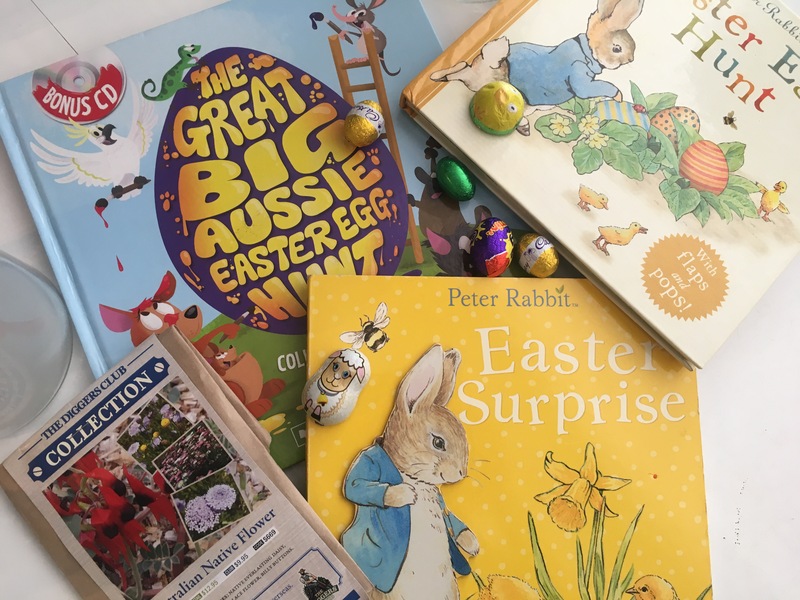 Donate to the Bilby foundation instead of buying Easter eggs for the Adults in your life. Make your own Homemade Hot Cross Buns! She was becoming disappointed that she couldn’t reach the next level so our home approach needed to change. Here are some things we are now doing to engage with those words that are just too tricky! – Write the word in water, flour, dough etc – allowing your child to feel the word can help them slow down and think about what they are creating. Slowing down when learning to read is an important skill. – Slow down to sound out. Look at the word and break it into syllables. Breaking even tricky sight words into syllables can help. – Write some crazy sentences! – Write down a set of instructions to make some type of food. The your child sees purpose in what they are reading. – Read a book they are interested in and show them where their sight words occur. Your child could even join in reading those sight words! You might be wondering why a blog post about numeracy when this blog is all about books?! Literacy and numeracy are closely linked especially in the early years of learning. We need to develop language skills in order to develop numeracy skills and many picture books can provide great language opportunities. However, in this post I am going to share some other ways you can link numeracy at home. Some simple numeracy activities for the above picture: Counting petals, counting the number of flowers, measure the length of a leaf with shoes, Which leaf is the longest? shortest? Which is the furthest away from my foot? So – Do you have a child who is not interested in numeracy? You’re not alone – there are many different things you can do at home to encourage your child to enjoy numeracy. It is important to note that numeracy isn’t just about counting, it is also about problem solving, interpreting data, understanding patterns and developing perseverance. 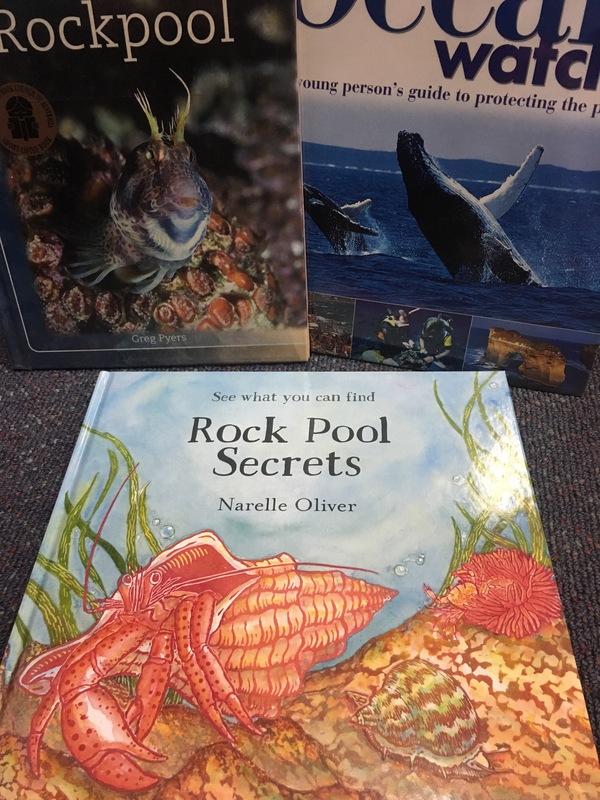 The NSW mathematics syllabus is broken down into many different parts and as parents we can start to expose our child to the different parts of this curriculum through play and incidental learning opportunities. Starting with the basics – counting. Count toes, pieces of food, leaves, toys etc. Make it real. There is no point just counting to ten if your child has no correspondence as to what they are actually counting. Explore shapes. Draw shapes on paper, make them with rocks, create a circular train track or a triangular shaped sandwich. Ask them which shapes are similiar and which are different – this will encourage problem solving and analyses of the world around them. The language of numeracy is very important so using words such as big, bigger and biggest, who is taller? Which toy is thinner? Who came second etc. Without a strong language base in numeracy children can have difficulty learning new concepts. When chopping food – ask your child to help chop something in half or quarters. This can be quite a difficult concept to understand so different hands on experiences will help. Measure things around the house or playground – but not with a ruler – use shoes, string, pencils or bananas! It is important we allow our children to have fun while they learn and through this fun play they are learning! All new concepts for children should begins with informal learning activities. Through this measurement activity they are developing their confidence to measure something so that when they are confronted with mm, cm and metres they will be not be confused or lack confidence. Now all of these activities can be done anywhere and anytime. As parents we need to make learning fun and informal. So try to embed simple numeracy activities into your everyday lives and take less focus off the counting from 1-10 and more on the doing part of numeracy. Watch your child play, build or do puzzles and ask them questions: How many more to you need? What will fit there? Which is bigger? What size are they? Which one is half as long as the other? Approach mathematical learning as one which can happen in every day activities – don’t stress about it but look for opportunities you can highlight it. Have you ever been asked where your apples come from? Or have you ever wondered if your child knows how bananas are grown and that they don’t just appear in a supermarket? The ABC book of Food by Helen Martin and Judith Simpson is an informative book for the young and old who need reminding about where their food comes from! Many of us have only ever used the supermarket for food shopping so take little notice of where the food we eat every day comes from. However, this rhyming picture book enlightens the reader and teaches us the many different pathways food takes to make it to our table. Each piece of information is accompanied by colorfully drawn illustrations drawn by Cheryl Orsini that show the many different ways food plays a role in our lives. Talk about where your food comes from. Open up the cupboard up read labels to see what is in each product and where it is from. Where are your fruits and vegetables from? Look at a map of your country to see where they have been sourced from. Is there food you can live without? Perhaps consider food kilometres when having this discussion. how can you grow something of your own? Compare how people look in the different food situations. Are their common themes? Are there differences? Create a production line to layout how your food comes from the farm to it’s current state.